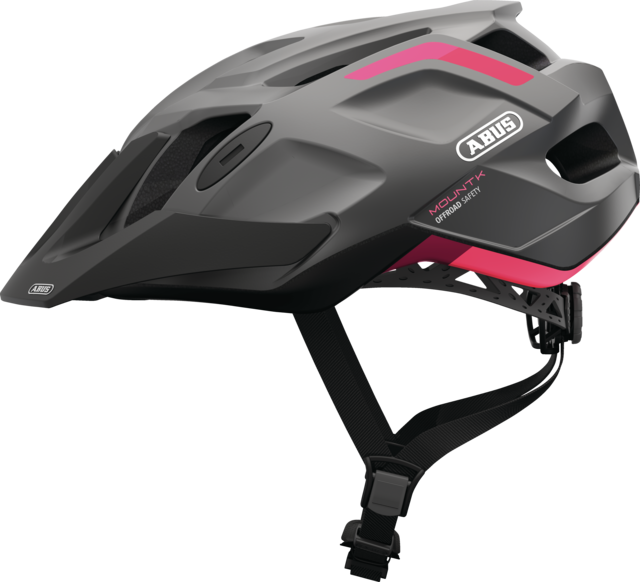 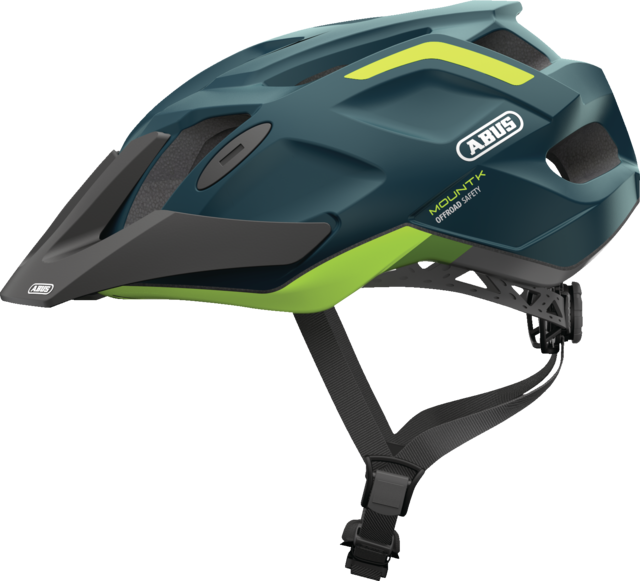 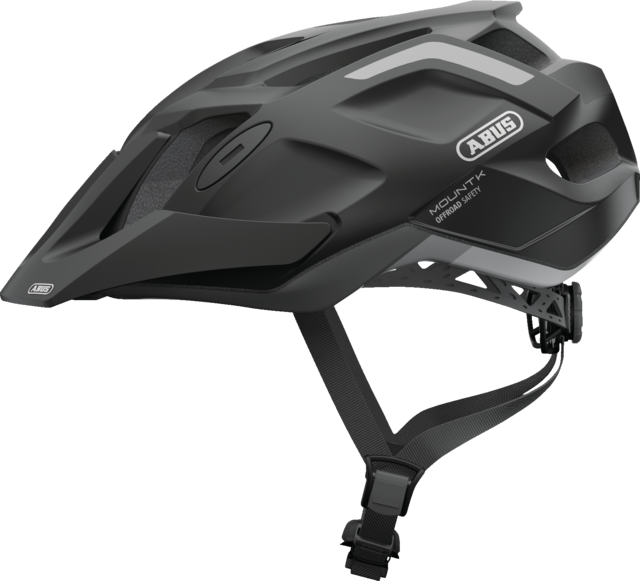 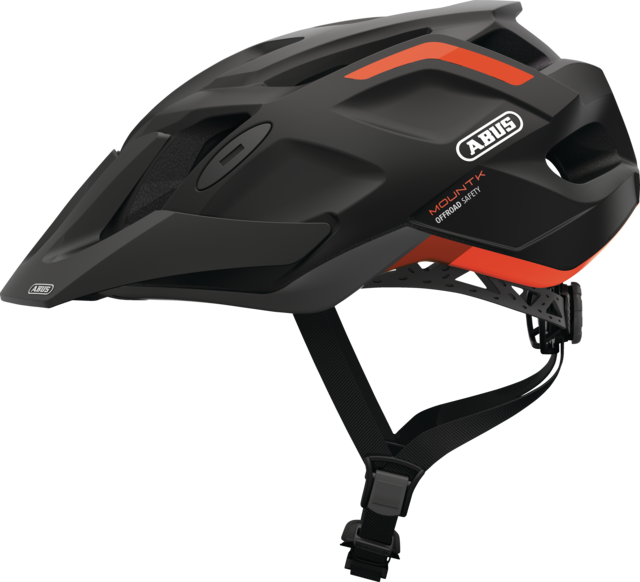 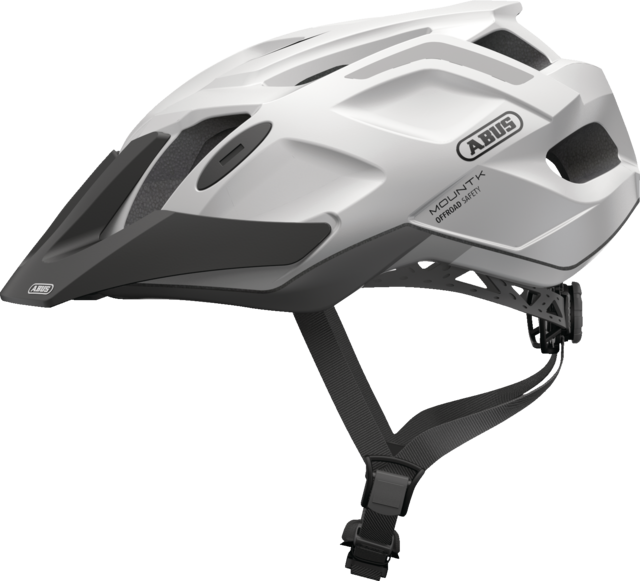 The ABUS MountK is a light and high-quality adult and youth helmet for sporty road, mountain bike and trekking use. 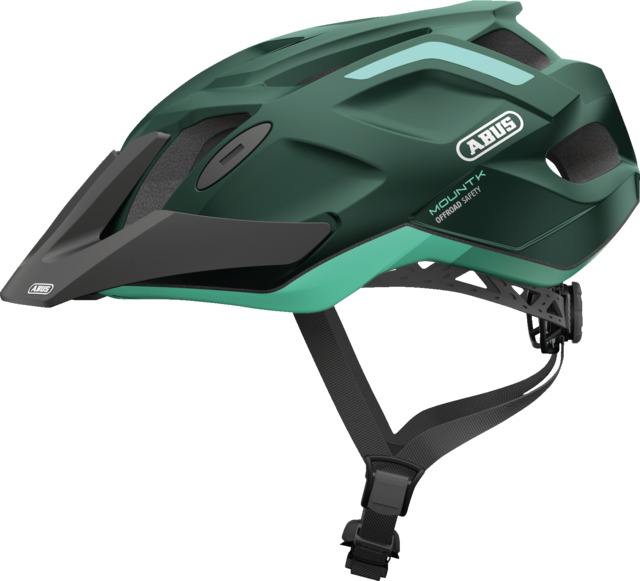 An ideal helmet for everyone who not only has high standards for the perfect trail, but also for personal safety. 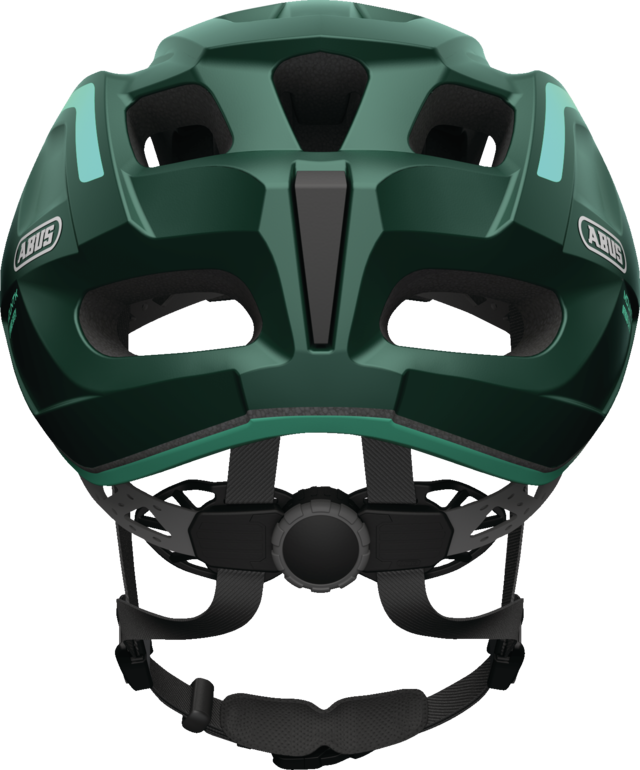 With the support of a professional cycling team, we gain a lot of experience for the continuous development of our bicycle helmets. 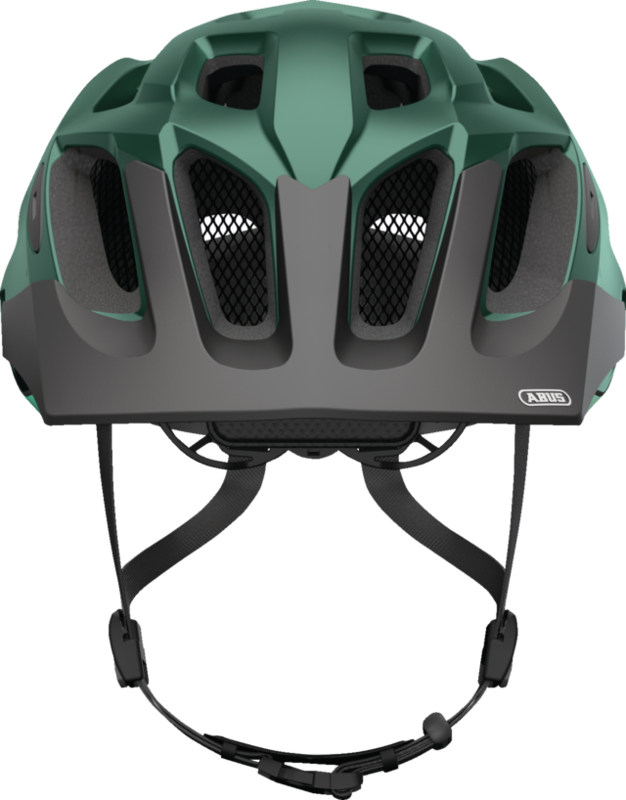 The MountK is a high-quality and lightweight starter helmet that incorporates many proven technologies from professional sports.